Preheat the oven to 350 °F with a rack in the middle position. In a medium pot over medium heat, melt the butter. Add the onions and mushrooms and cook, stirring occasionally, until softened, 3 to 5 minutes. Sprinkle with salt and pepper. Sprinkle in the flour and cook, stirring constantly, for 1 minute. 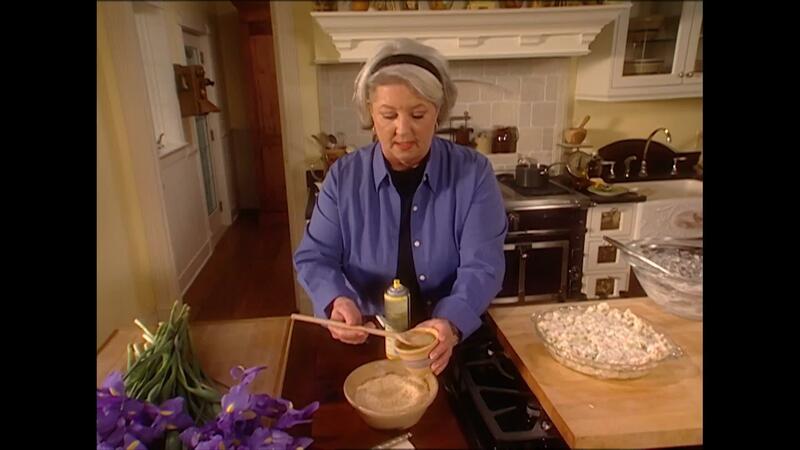 Add the milk, clam juice and sherry. Bring to a boil and cook, stirring, until thickened, about 2 minutes. Add the crabmeat and peas. Remove from the heat and transfer to the refrigerator to cool. Meanwhile, unfold the pastry sheets on a lightly floured surface. Place 4 (8 oz) ovenproof bowls or large ramekins rim down on the pastry and cut out 4 circles a bit larger than the bowls (you may need to roll the pastry out a bit to accommodate all the bowls). Brush the circles with the egg wash. Set the egg wash aside. When the crab filling has cooled, divide it among the 4 bowls. Brush the rims of the bowls with the egg wash, lay a pastry circle over each, and seal the edges. 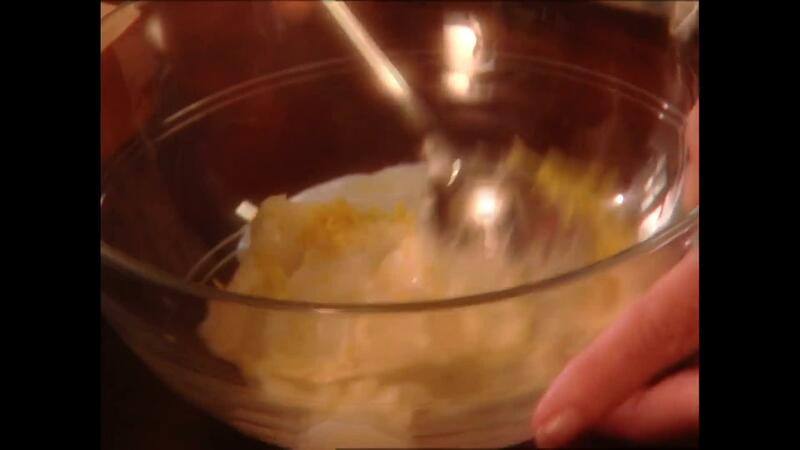 Cut steam vents in the pastry and brush with the egg mixture. Place the bowls on a baking sheet and bake on the middle rack until the pastry is puffed and golden, 20 to 25 minutes. Serve hot.